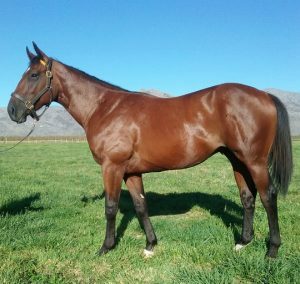 Boland Stud have a number of smart looking yearlings, by well performed young stallions, in their 2YO Sale draft. One of the picks could well be Lot 220, a bay colt by Redoute’s Choice’s top class son Wylie Hall. The latter whose first crop are now yearlings was a top class athlete who finished first past the post in the 2014 Gr.1 Vodacom Durban July. 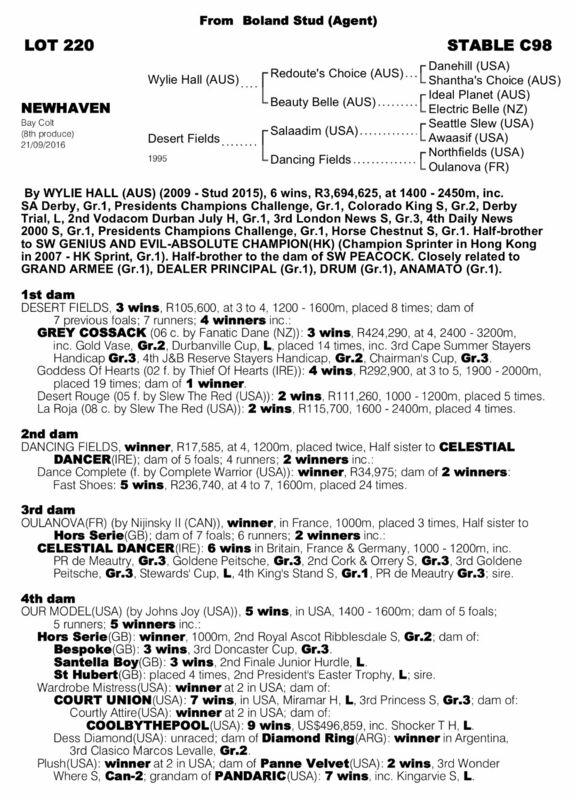 Wylie Hall’s other notable wins included the Gr.1 Champions Challenge and Gr.1 SA Derby and the son of triple champion sire Redoute’s Choice accounted for some outstanding champions during his illustrious career –including Capetown Noir, Cherry On The Top, Futura, In The Fast Lane, and Majmu (like Wylie Hall, sired by Redoute’s Choice). Trained by Weiho Marwing, and owned by Micheal Leaf, Wylie Hall won or placed in 15 of his 21 outings and banked more than R3.6 million in prize money. A half-brother to top sprinter Absolute Champion, Wylie Hall shares his sire with outstanding Australian stallion Snitzel. His bay son on offer here( he has been named Newhaven) is a half-brother to four winners notably Gr.2 Gold Vase/Durbanville Cup winner Grey Cossack. The latter, like Wylie Hall, is by a son of Danehill. Newhaven’s dam won three and second dam is a daughter of the outstanding broodmare sire Northfields. The latter is damsire of numerous international Gr.1 winners and or champions including Arcadian Heights, Celtic Arms, St Jovite, Forbidden Apple, Denon, Kooyonga, and Paradise Creek. Newhaven is from the same family as Goldene Peitsche winner Celestial Dancer, who was leading Australian sire of winners/wins for eight years! Boland Stud invites you to make an excursion to Ceres to view their impressive draft of yearlings for the BloodStock South Africa 2YO Sale 2018. From today, until Tuesday 7th August at a time suitable to you. 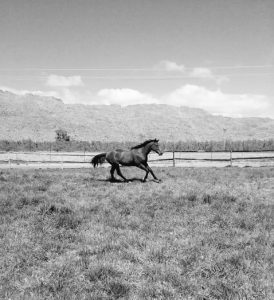 To schedule your visit please contact Eugene Freeman on 084 816 3741 or email him at eugenefreeman@bolandstud.co.za. Make a day or a long weekend of your trip and come and enjoy all that the beautiful Ceres valley has to offer. We look forward to the pleasure of your company. 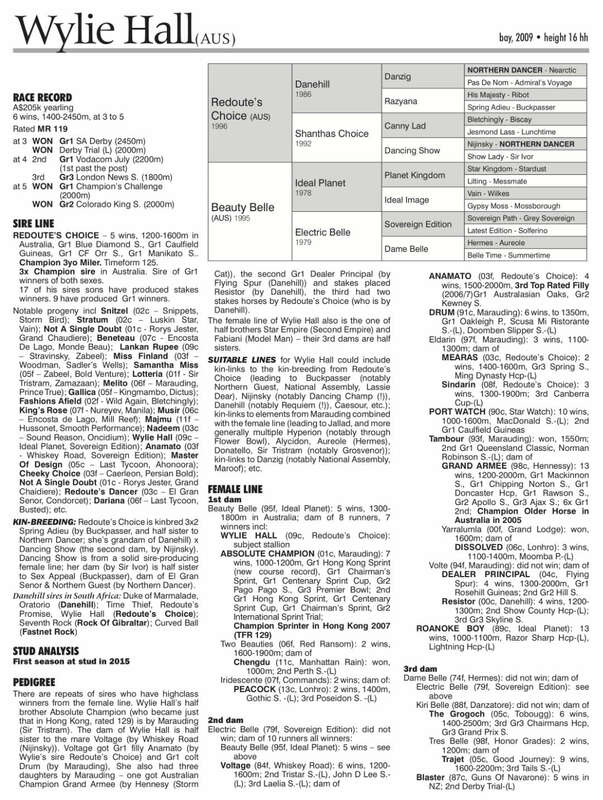 From Monday 13th August, yearlings will be at the TBA Complex in Johannesburg for viewing.